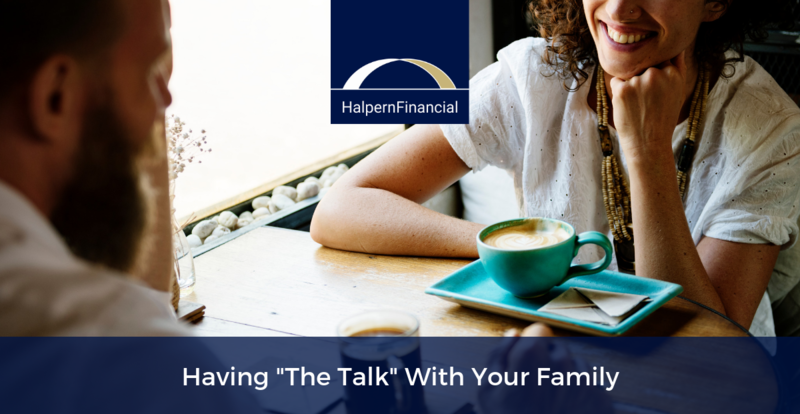 As you grow older the roles start to reverse, and you need have “the talk” with your parents—the difficult talk about where and how they will grow old, and how they will be cared for financially and physically. 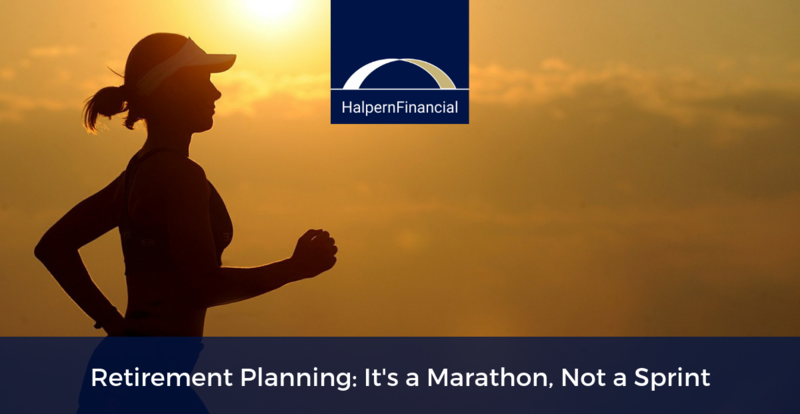 As an avid runner and a certified financial planner, I see many parallels between the marathon world and retirement planning. 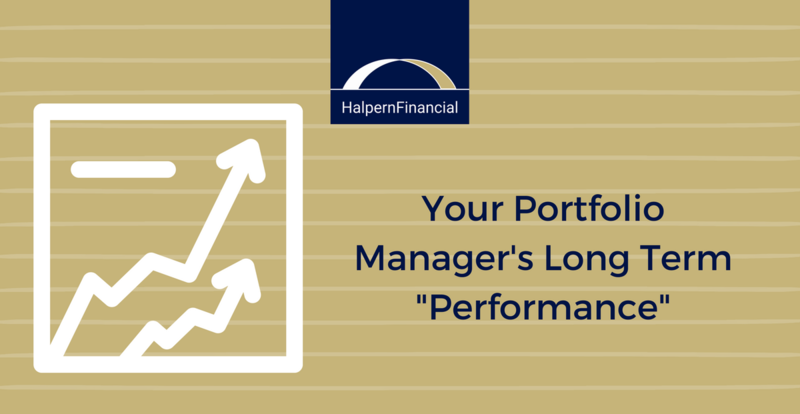 Both require a strategy and the discipline to reach your goal — be it reaching mile 26 or retiring to Florida. 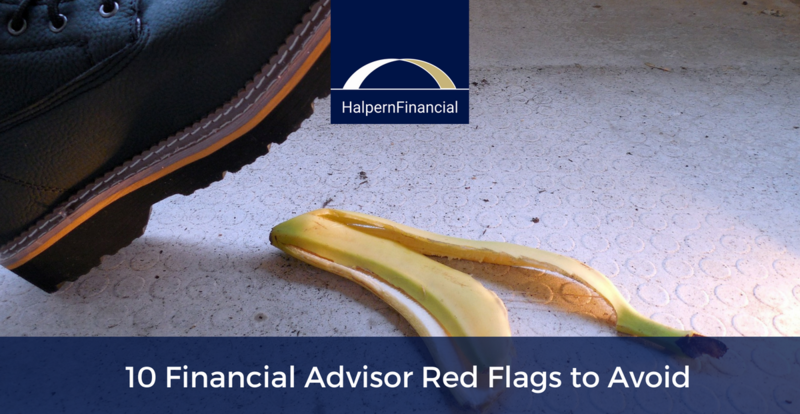 It can be hard to tell advisors apart. Learn what should be a dealbreaker in your search. 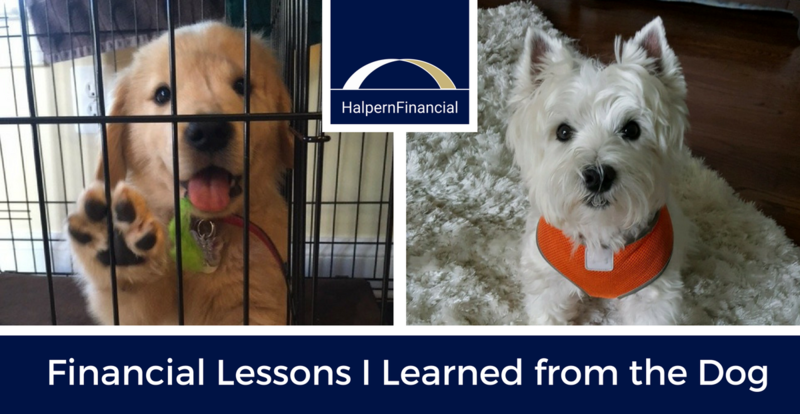 On her 15-year anniversary with Halpern Financial, Portfolio Manager Kirsty Peev, CFP®, reflects on the simple investment lessons that have made a difference. 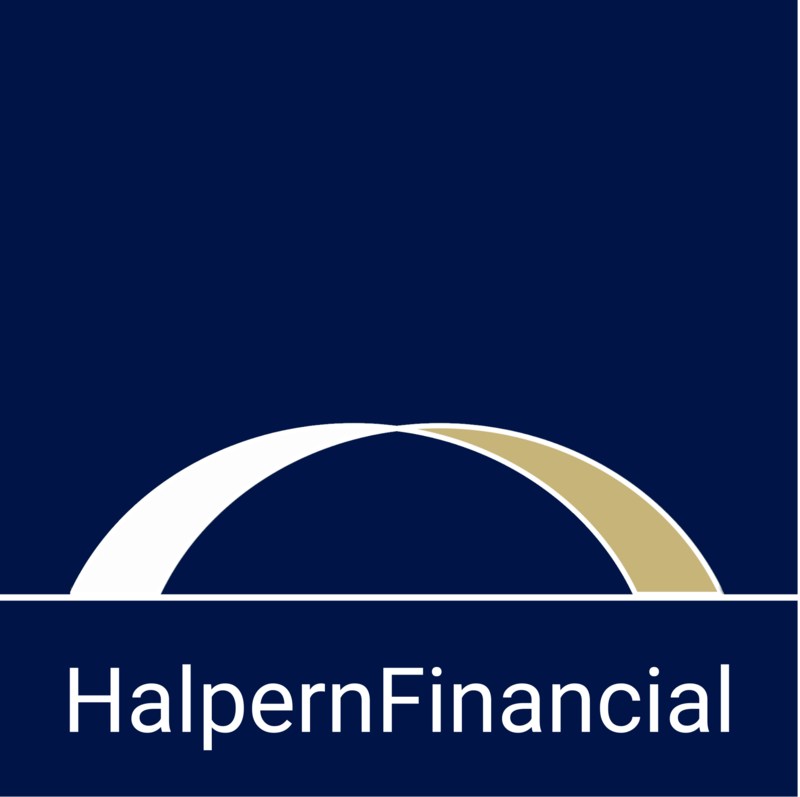 The recent fiduciary rule broadens the scope of an advisor’s fiduciary duty—bringing the rest of the financial advisory industry closer to the way Halpern Financial has conducted business for nearly two decades. 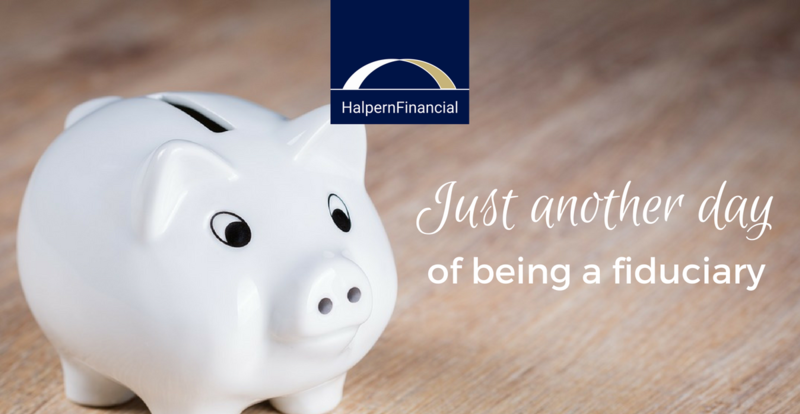 This week the blog is going to the dogs!